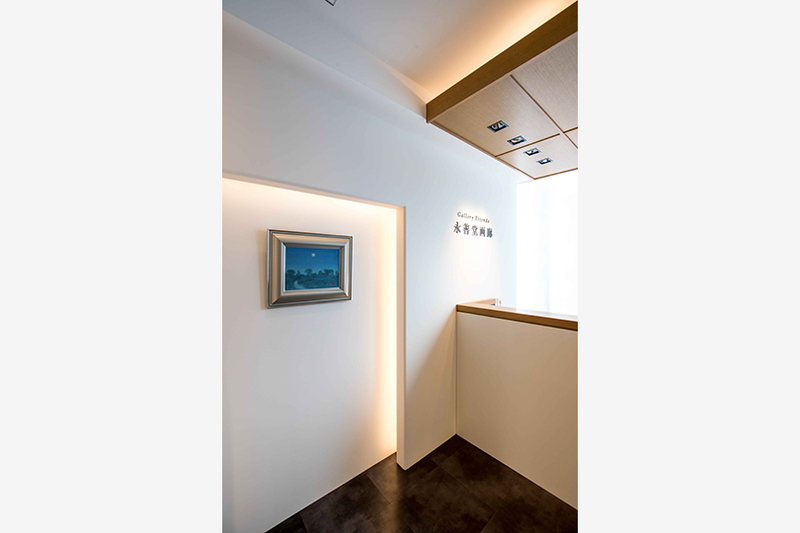 "To connect artworks and customers,and deliver the joy of owning art " has been the motto of Gallery Eizendo since 1953. 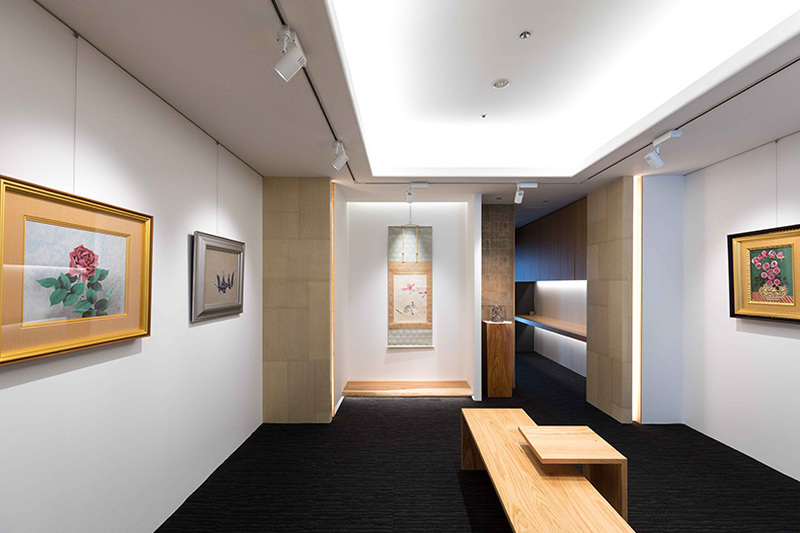 It exhibits modern art and contemporary Japanese style paintings and oil paintings. 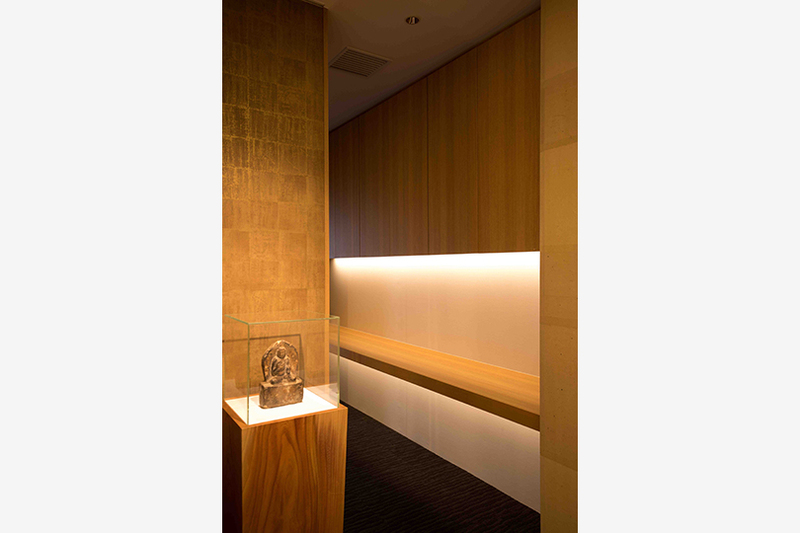 3 minutes on foot from Ginza Station on the Ginza line and Marunouchi , Hibiya line. 7 minutes on foot from Shinbashi Station. 5 minutes on foot from Yurakucho Station.